Pharmacists are required to take digital photos of every patients medication for the substance abuse monitoring programs in place around the country. Now that opioid medication prescribers are being met with dead ends from prescription limits to unemployed pharmaceutical reps, it looks like the opioid crisis is at the end of its reign. But in its place have come in substitutes that have the capability of becoming just as abused as their shamed counterparts. FDA Officials Douglas C. Throckmorton, Scott Gottlieb and Janet Woodcock released a letter last month in The New England Journal of Medicine, warning the public that since the curbing of the opioid amounts have gone into place, new replacements have made their way into the spotlight. The newest popular medications are non-opiates, medications like gabapentinoids, which are used to treat seizures and neuropathic pain; loperamide, an over-the-counter treatment for diarrhea; benzodiazepines, which are used to treat anxiety; and kratom, a plant-based supplement with psychoactive effects that can enhance mood and offer pain relief. Benzodiazapines are already known to have addictive qualities; Kratom has been on the FDA and DEA’s radar since 2016. Despite cries from Kratom’s supporters for its health benefits, chances of the substance being banned are becoming increasingly more realistic. 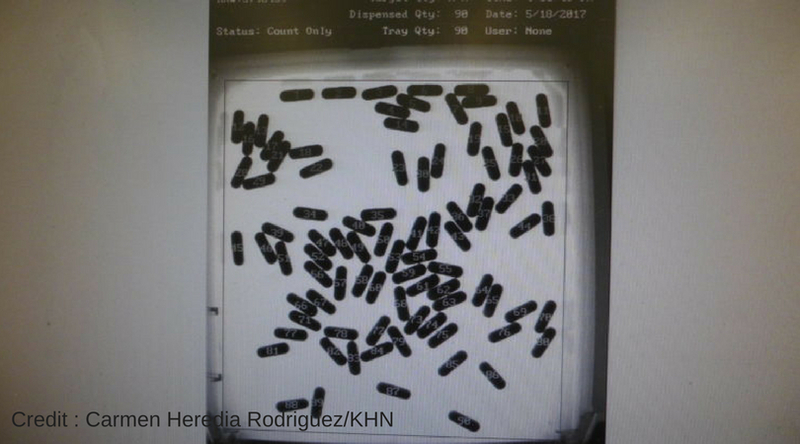 The lesser-known Gabapentin medication gets users high in a way similar to benzo’s, but users say without the memory lapse. Loperamide is used to help with opioid withdrawals but not completely, only enough to stave off pain until the users DOC can be obtained. But medications like Gabapentin are not known to all doctors for their misuse, prescriptions have began to increase and it’s caught the attention of pharmacists and substance abuse monitoring networks. But because it is not a controlled substance, it’s not illegal for someone who’s prescribed to it to possess it. It seems like addicts will find ways to get high no matter what, but to keep unnecessary overdoses down being aware of the potential problems is step number one. We’ve already learned that taking away the supply doesn’t remove the demand, but having access to treatment and support programs will be the answer should a new wave of addiction come in to take opiates place.